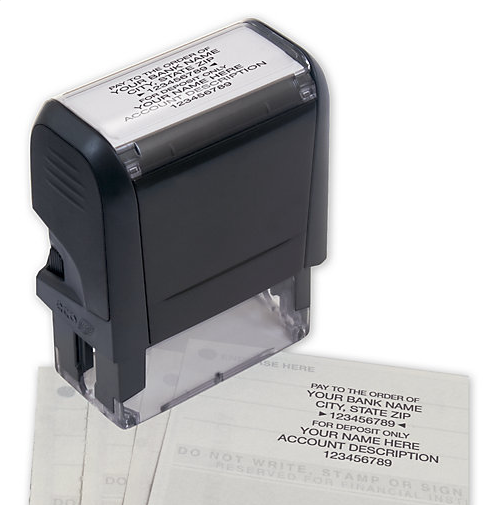 Versatile, easy-to-use, self-inking black ink stamp makes crisp, clean impressions every time. All the QuickBooks checks and QuickBooks supplies are 100% compatible with all versions of QuickBooks. Buy any QuickBooks check or supply here at up to a 25% less than Intuit prices. 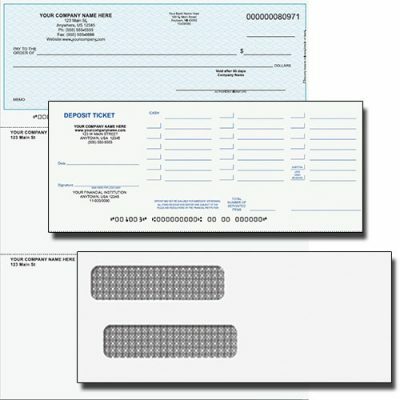 Every QuickBooks check and supply order comes with an unconditional guarantee of quality. 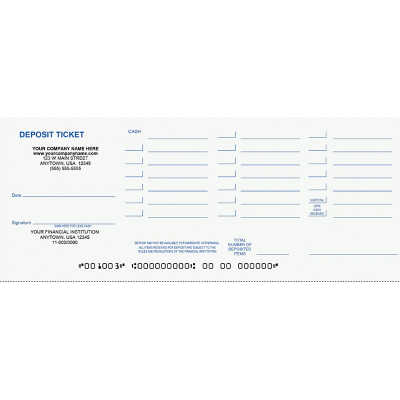 If for any reason, at any time, you are not completely satisfied with your order, you may choose between a replacement, a credit to your account or a refund of your money. 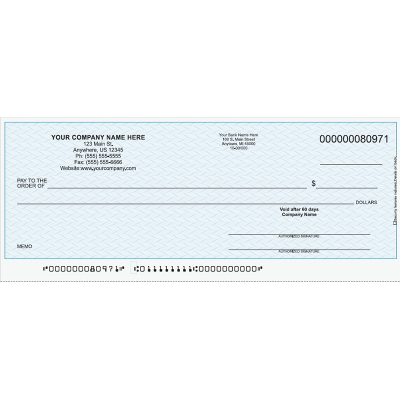 So go ahead and buy QuickBooks checks, QuickBooks tax forms, and QuickBooks software supplies here with confidence. 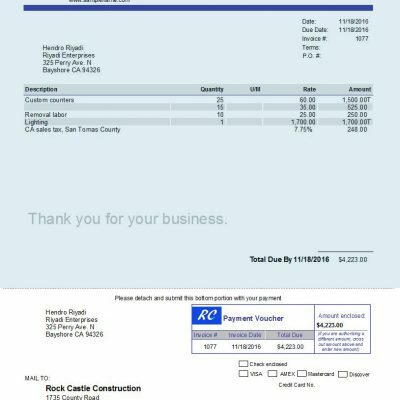 Replacing your QuickBooks checks and supplies are now hassle free.